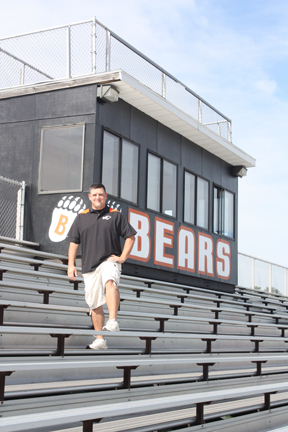 Ryan Bartlett of White Bear Lake High School football broke down leadership development within his team. In today’s world of parent involvement and “everybody is a winner,” Coach shared some thoughts on how to instill leadership. Click here to hear the complete show. For more information on Coach Bartlett, visit here. This entry was posted in football, Philosophy, talk radio on March 30, 2013 by admin.